Celebrating 100 years together, Pro-Ject in conjunction with Ortofon have released the Century turntable, based on Classic SB with a few tweaks for even better performance. 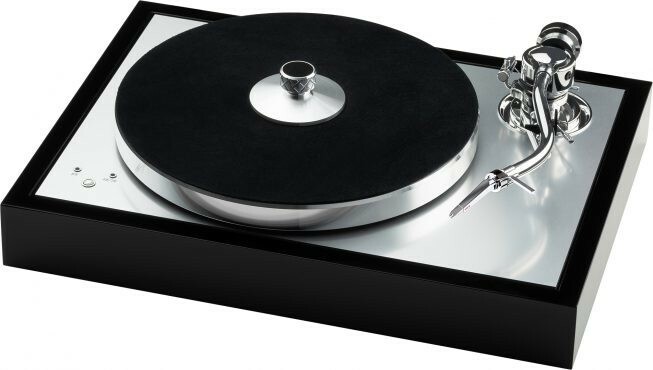 Pro-Ject Ortofon Century Turntable, celebrating their existence of one full century together, is built on The Classic SB with a few tweaks which result in even better performance for instance, the sub-platter has been exchanged for a more sophisticated aluminium one. Pro-Ject's long-time partners and friends at Ortofon have celebrated their 100 year anniversary. Not many companies have been the industry leader in their field and managed to exist for such a long time. C, Pro-Ject are thrilled to release the Ortofon Century turntable in conjunction with Ortofon. 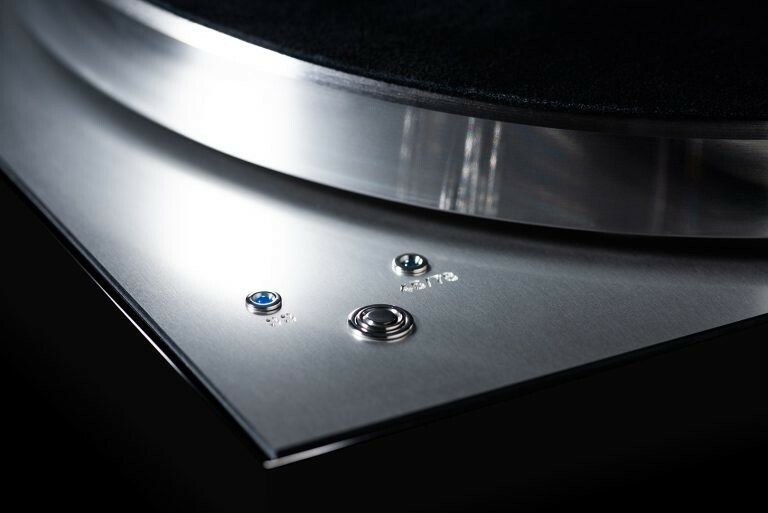 This newly released turntable comes, unlike most other "The Classic" offsprings, in an elegant piano black chassis. Together with the silver aluminium sub-chassis, this results in stunning aesthetics. The supplied cartridge is a limited edition Concorde and marks the celebration of Ortofon‘s 100 years of existence. 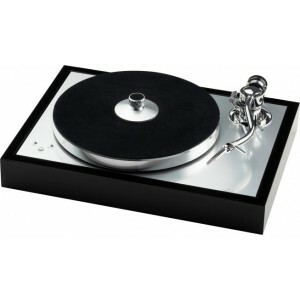 It is based on a Concorde cartridge, which was mostly used as a DJ system, but has its origins in HiFi. The Concord Century uses pure silver coils for best possible conductivity. As a result, the sound will be more open and more precise. 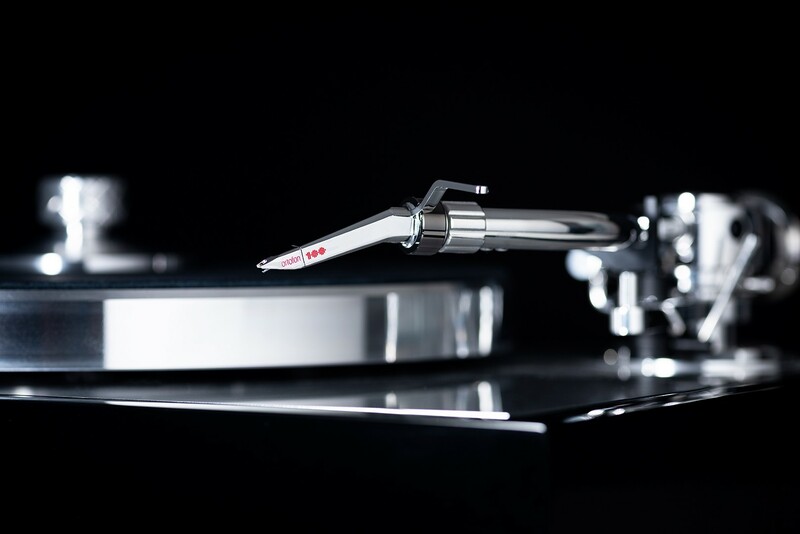 The Ortofon Century turntable comes fully equipped with a built-in electronic speed control. Change from 33.3 to 45 rounds per minute with the ease of pushing a single button. Even if you have a collection of 78 RPM shellac records, Pro-Ject has got you covered. By manually placing the drive belt on the upper ring of the pulley and selecting the respective speed on the sub-chassis.